The worlds largest Drifting Website, Parts Store and Forum. 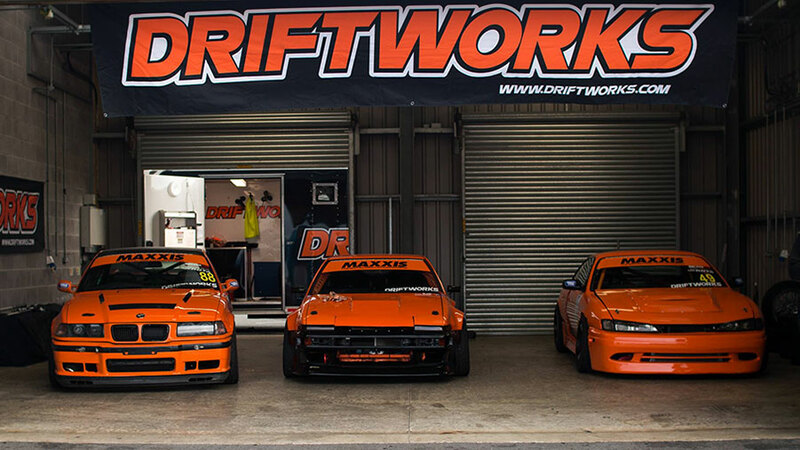 Welcome to Driftworks! 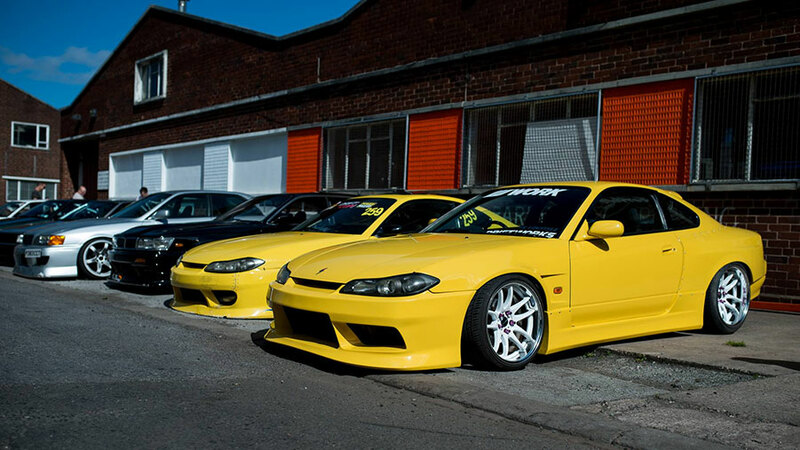 We are proud to be part of the small group of friends that first established drifting in the UK and Europe. Our journey from first gear donuts to competing and winning international drifting competitions has been one of the most difficult, rewarding, and most of all fun things we’ve ever had the pleasure to be a part of. Now we share our wealth of experience and knowledge to provide you with the parts and setup advice to build an amazing practice toy, or competition winning weapon. Driftworks LTD has grown from being run out of a tiny spare room in Phil’s house, into a multi-million pound business based in self owned 12,000 sq/ft facility in the UK. The Driftworks team and business keeps growing and we now design and sell some of the most advanced components for drift and track cars you can buy off the shelf. We pride ourselves on exceptional, friendly and knowledgeable customer service plus lightening fast international shipping. Driftworks suspension parts are used on competition winning cars across the world. Including the UK, Formula D in the USA and D1 in Japan. 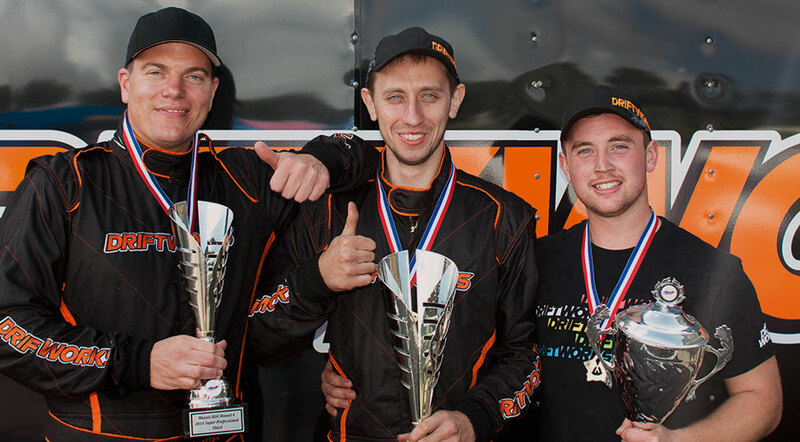 The Driftworks Drift team is one of the most successful drift teams in Europe, headed by company director Phil Morrison,who has 2 championship titles and a host of runner up finishes in professional level drift competitions. Our stable includes cars such as the world famous Driftworks DW86, a V8 powered monster AE86 Corolla, various development and practice cars and the Driftworks 1JZ 560bhp Nissan Skyline. Driftworks are the team behind the much loved Awesomefest event and also produced one of the most highly regarded documentaries in the industry – Outsiders Japan. At the very end of it all though, we’re all enthusiasts and friends who like to have fun in crazy cars. We do this for the love of it, and we hope that’s reflected in our business. If you have any questions, no matter how silly, ask us!